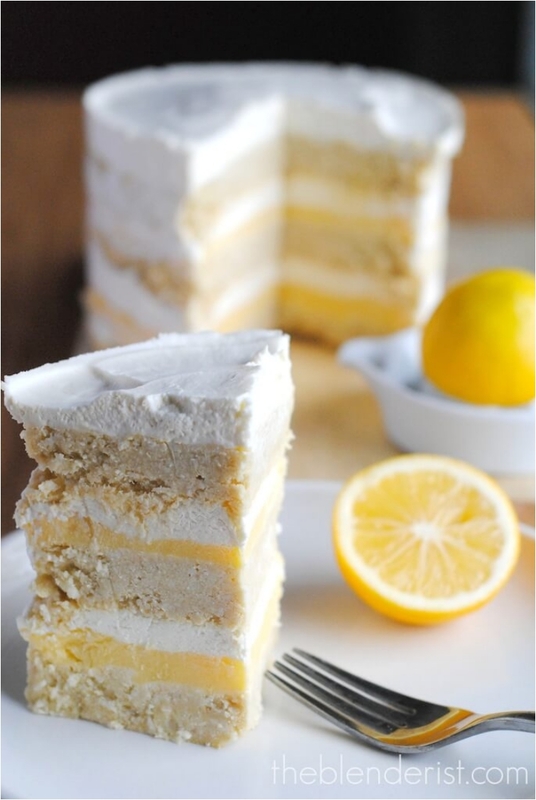 When you think of a lemon cake, the first thing you think of is freshness. 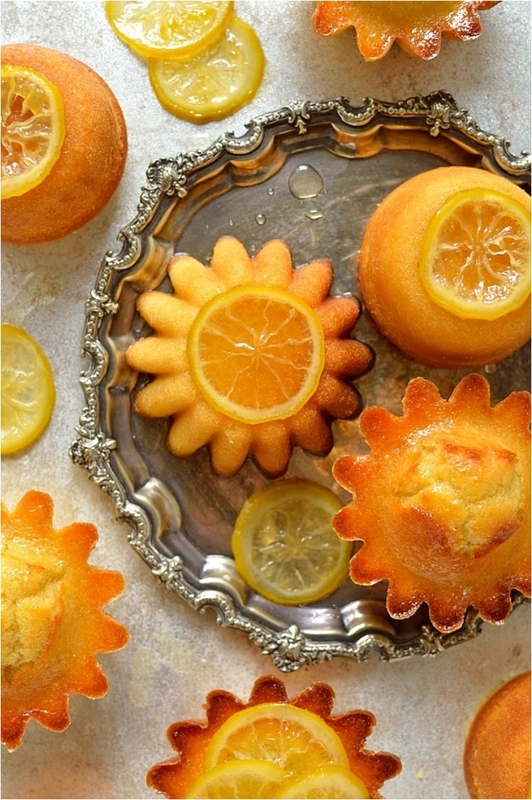 Lemon cakes are a refreshing dessert, one that stands in the middle between extremely light desserts and those heavy on chocolate. 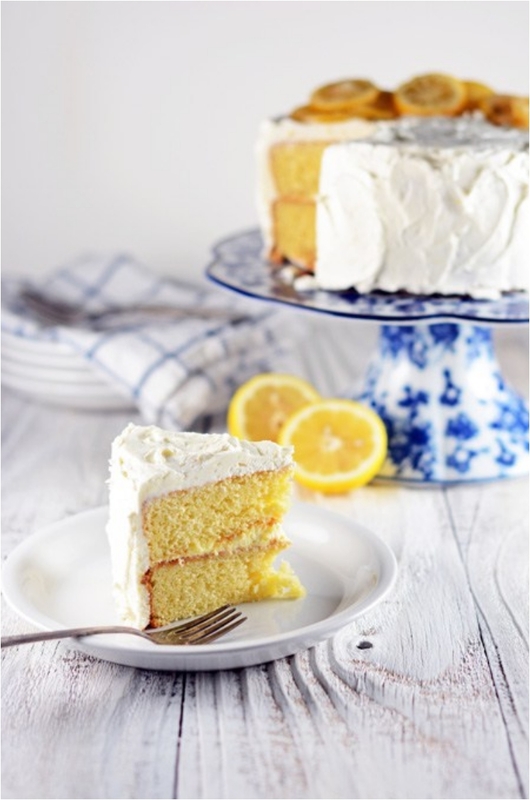 The perfect balance between tartness and sweetness is something you look for in a lemon cake, and these recipes more than deliver on that promise. 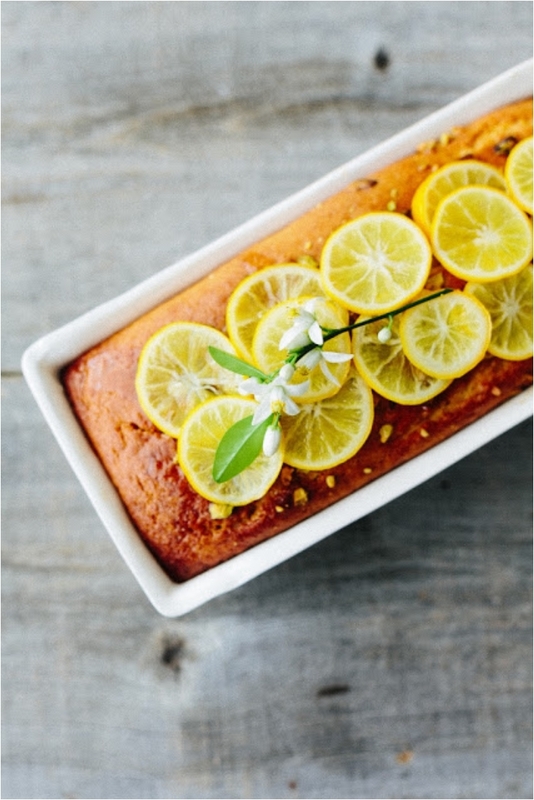 And for the hot days of summer, nothing is better than a lemon cake to get you back on track. 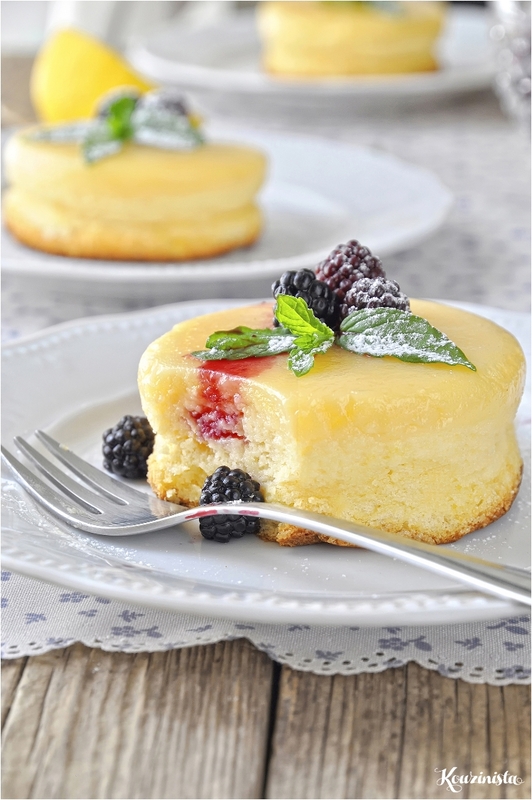 You’ll not find many recipes with cream, as lemon cake doesn’t pair well with it. 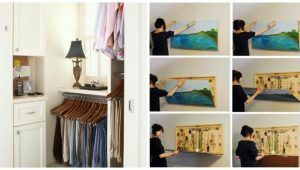 But once you start experimenting a little, you get a perfect balance in several layers. 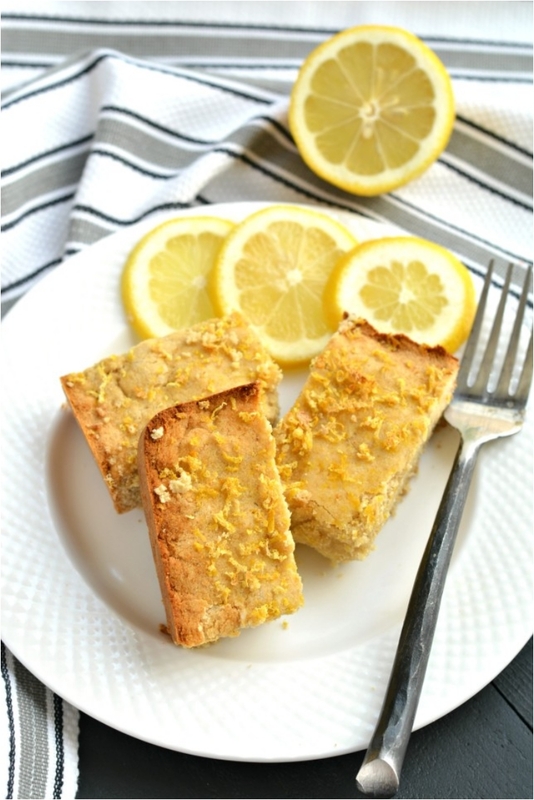 As with many other desserts, it is also possible to make a lemon cake without eggs. You just have to find the right alternative ingredients, and this recipe does just that. 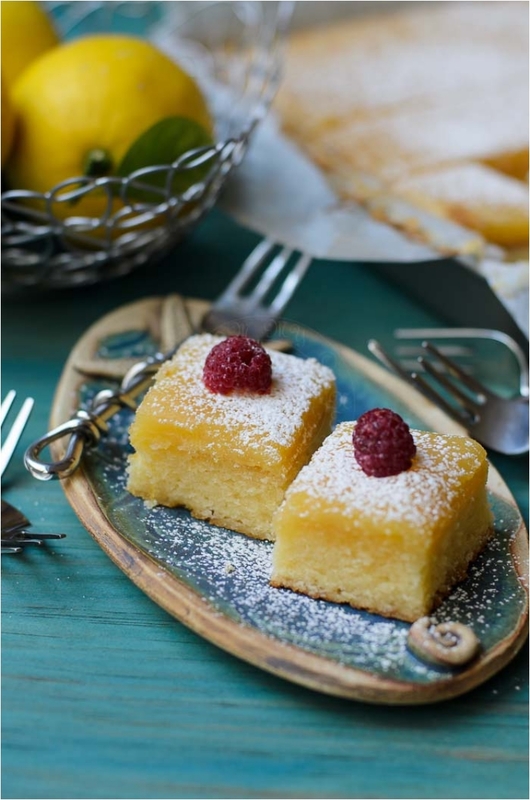 Who’s to say that lemon cake and desserts always have to be extremely sweet? Sometimes, a little kick is welcome, and this recipe brings that kick thanks to the ginger and turmeric spices in the filling. The beauty of lemon is that it can be paired well with almost any other fruit (whether it’s juicier or sweeter) or even sometimes a fruit like dates. 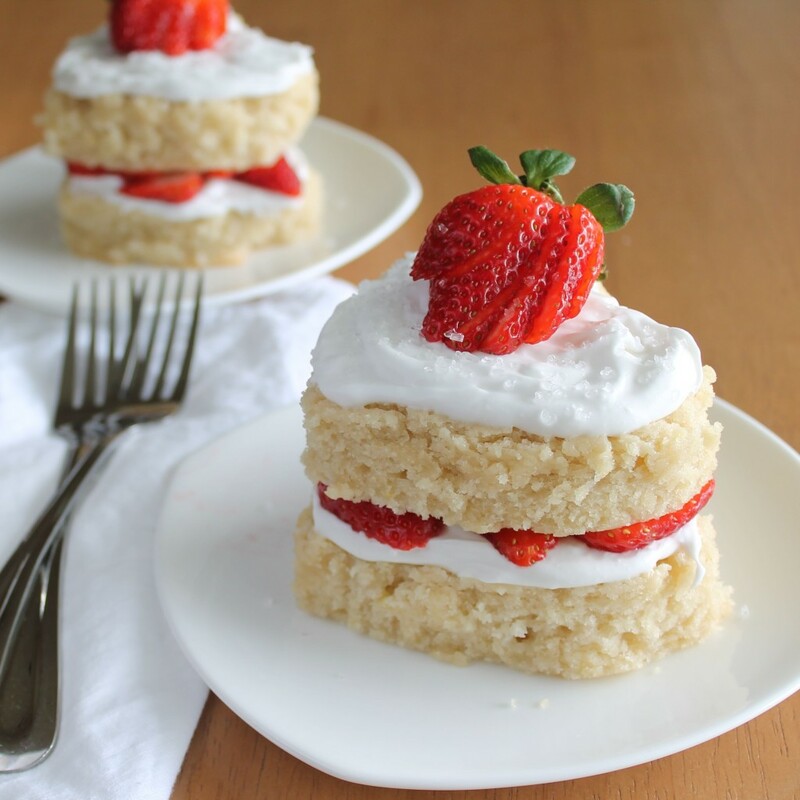 But my favorite pairing is lemon and strawberries—you get two of the healthiest fruits in one piece of cake. 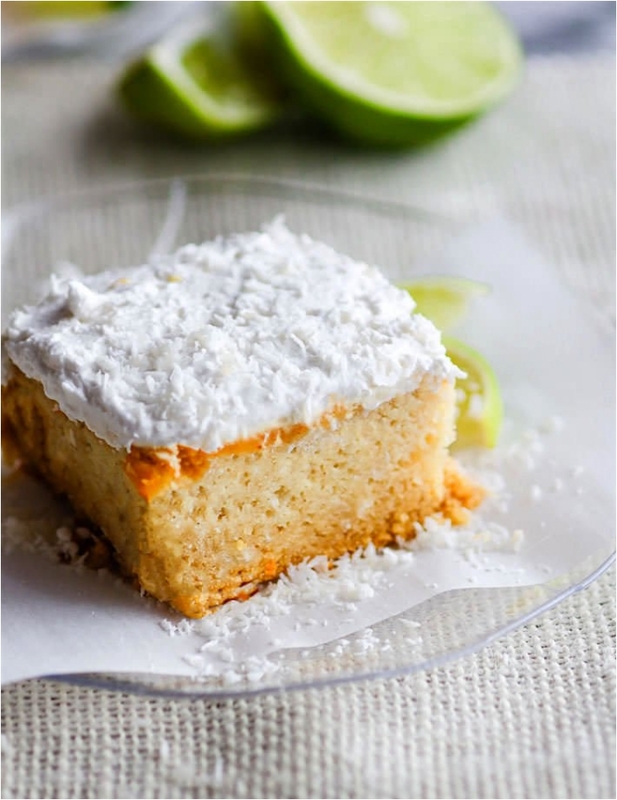 Another layer lemon cake recipe, with the difference here being that we have the addition of coconut. And it is gluten- and sugar-free. I know people who are constantly saying “desserts are not healthy,” but that is just not always true. This is the cake you serve with tea when you get together with your friends for a round of gossiping. 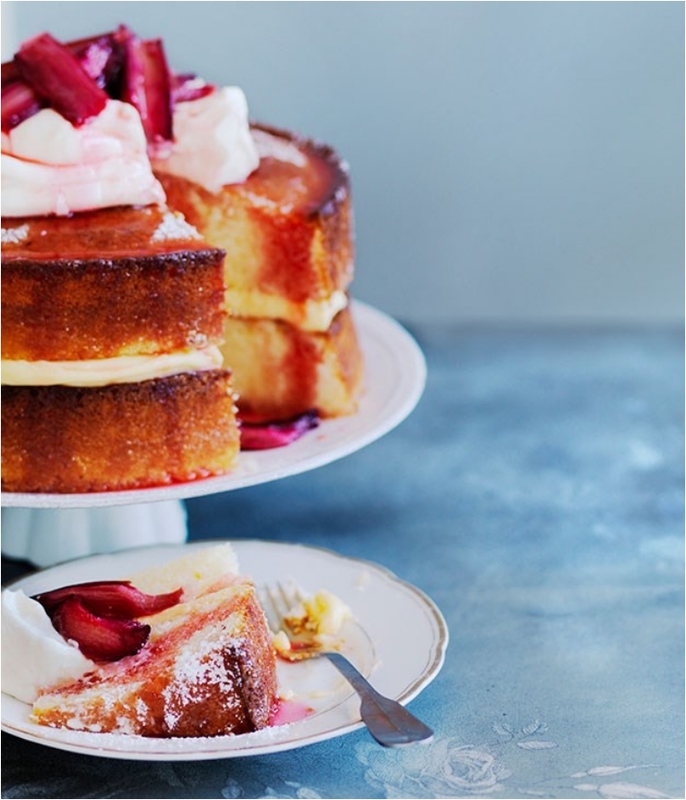 The tangy rhubarb makes this cake extremely tasty, adding a new kick to the recipe. I want to take you back to the Victorian era, where elderflower played a huge role in decoration and fashion. Girls loved elderflowers. 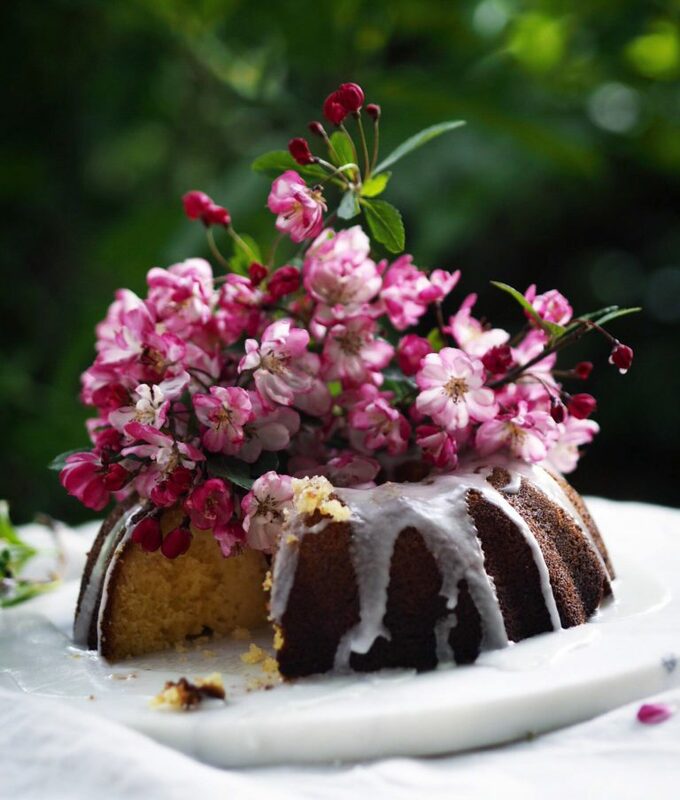 For this recipe, however, we use the flower just for the decoration of a Bundt cake that would be great to serve at the tea table. Lava cake is arguably one of the most popular desserts. We all love chocolate coming out of more chocolate. The mere thought of chocolate within chocolate is astonishing. But the reality is that lava cake can sometimes be heavy due to the high amount of sugar in the chocolate. 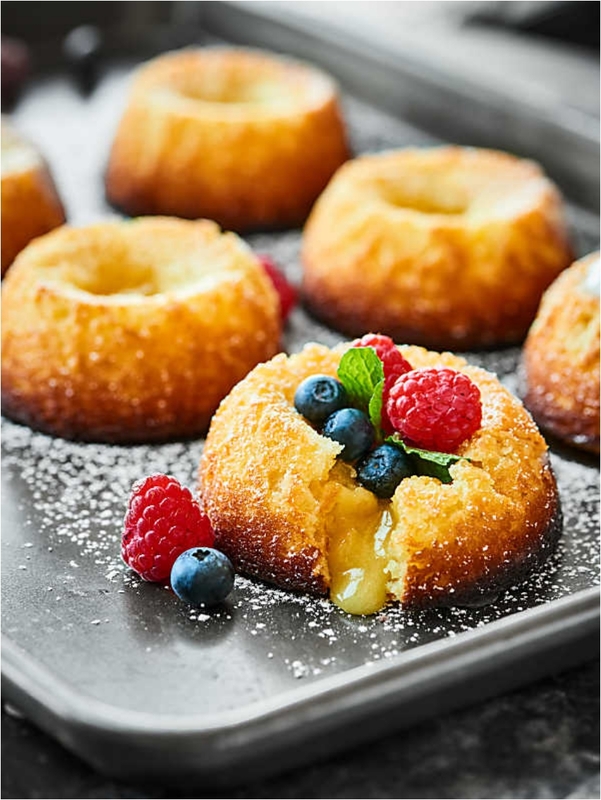 A lighter alternative is lemon lava cake. Try it—you won’t be sorry. This snack cake takes me back to my childhood, when my grandma made them. 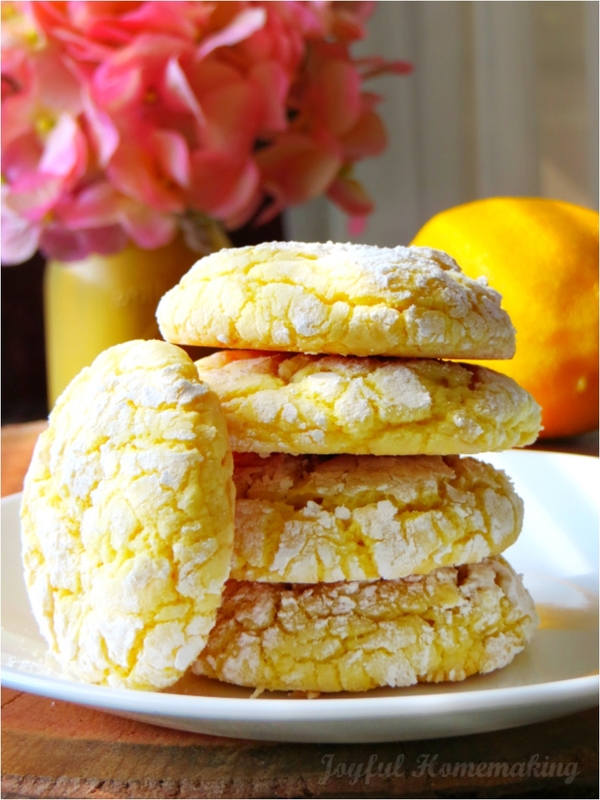 Snack cakes made out of lemon were one of my favorite desserts, even though I was a huge chocolate lover. But from time to time, I appreciated a lighter dessert. The beauty of this cake is that you can serve it as a dessert with almost any other fruit. Think of it as a bread loaf, ready to be filled with marmalade, jam, or anything else. Only in this case, you are just sprinkling some fruit on top of it. We mentioned lava cake is one of the most popular desserts, but ricotta cake is up there as well. 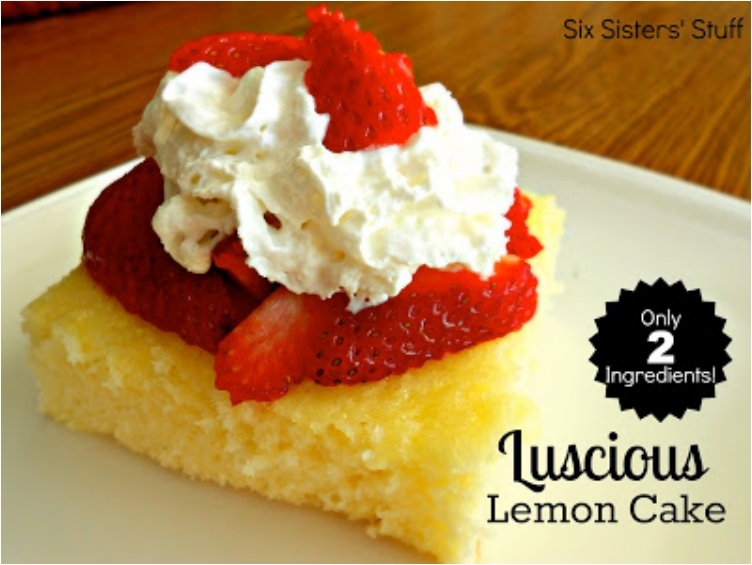 We had a lemon take on the lava cake, so it is only logical we have a lemon tweak for another popular dessert. 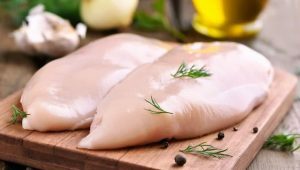 In an era where almost everyone you know is starting a Paleo diet, or a vegetarian diet, or a gluten-free diet, it is essential that you have some secret recipes to surprise your friends. Take this cake, for example. I bet you have hard time figuring out what to serve for dessert when you have your Paleo friends coming over. I have the same problem sometimes too. Think of chocolate chip cookies, but much lighter and crispier. That is exactly what you get when you add lemon to the mix and remove the excess chocolate. The trick here is that you have to prepare the cake base beforehand. 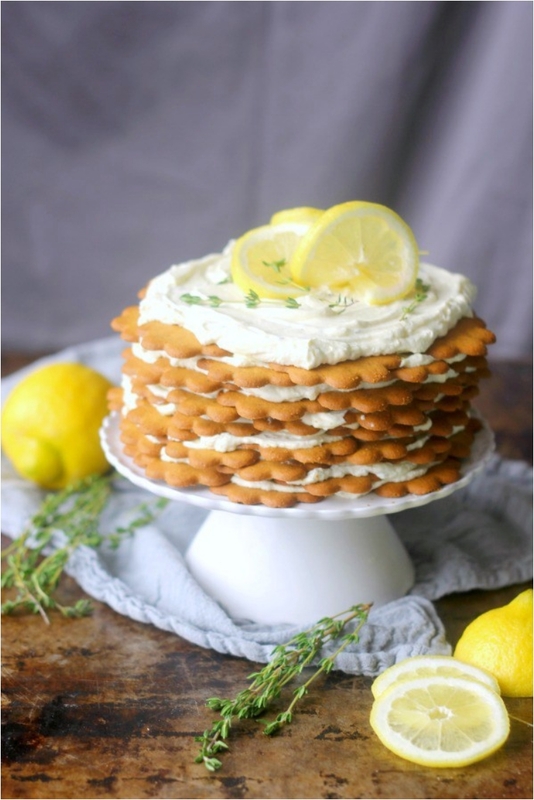 But if you have some extra lemons in your house, this cake will be ready in a matter of minutes, and everyone you know will love it. Pudding cakes are one of my favorites. 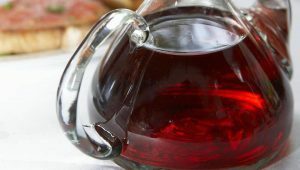 And one of the things I love the most is a moist, soft, and energizing dessert. And that is exactly what lemon pudding cake brings to the table. 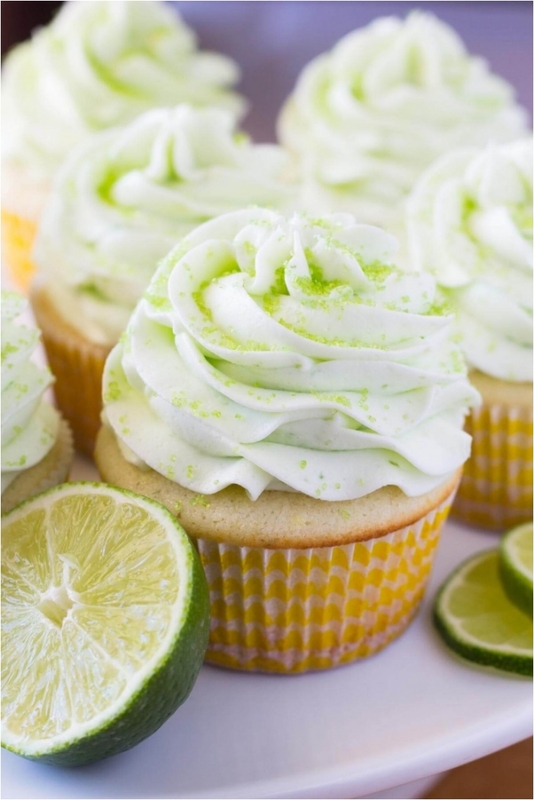 When you combine lemon and lime, you get what is probably the most refreshing dessert out there. I know it can be a bit acidulous, but thanks to the coconut, you more than make up for it. Just be careful with how much you use. You don’t have to wait for a holiday to prepare a holiday dessert. 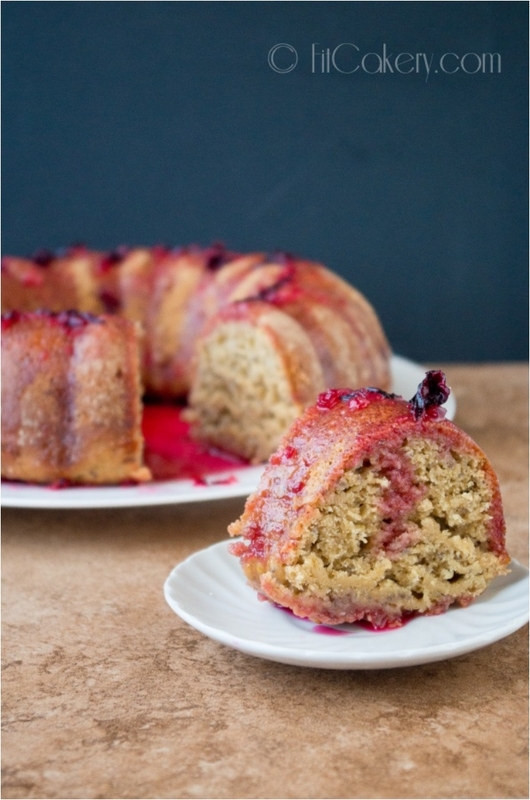 I know cake rolls are usually dubbed as “holiday desserts,” but who wants to wait? 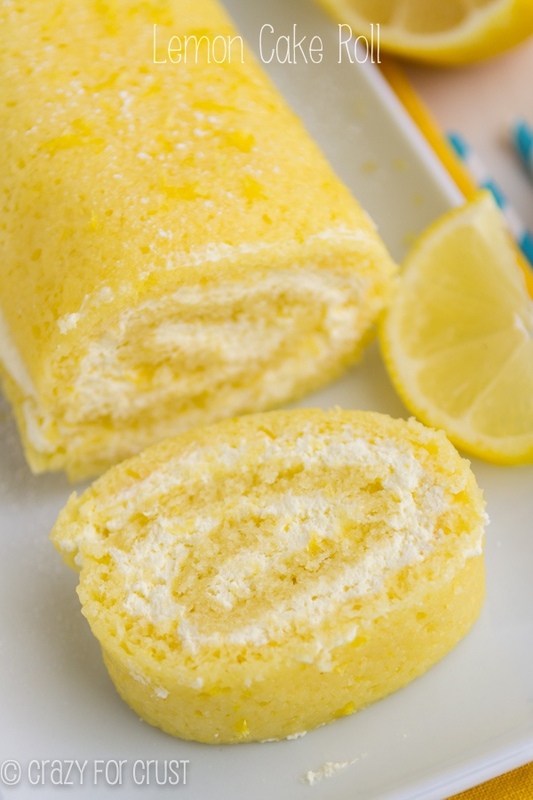 Try a lemon cake roll, and you’ll be surprised how good it tastes. 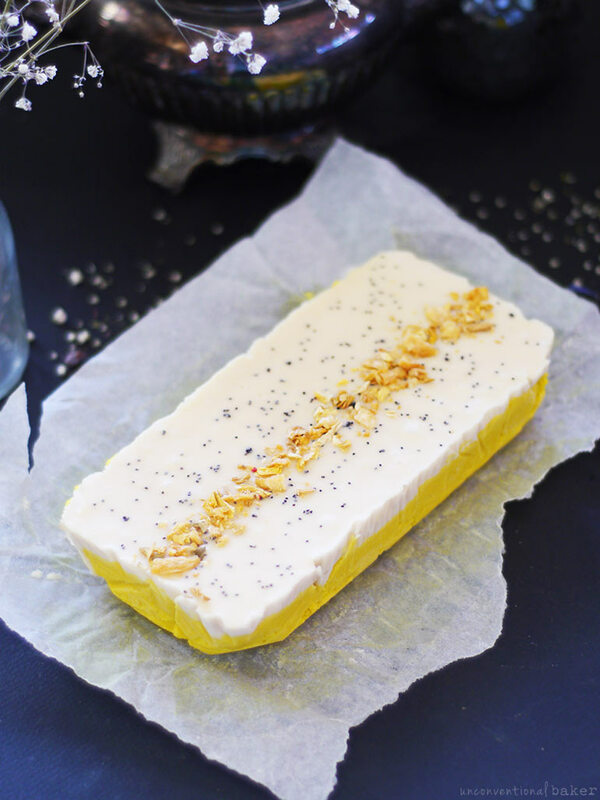 When you think of goat cheese and lemons, I know you instantly think of Greece and the Mediterranean. And you are right—this recipe just screams Mediterranean. 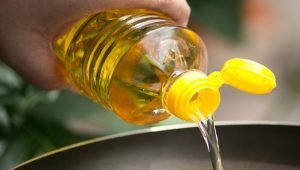 And for those who don’t know, the Mediterranean diet is considered to be one of the healthiest. 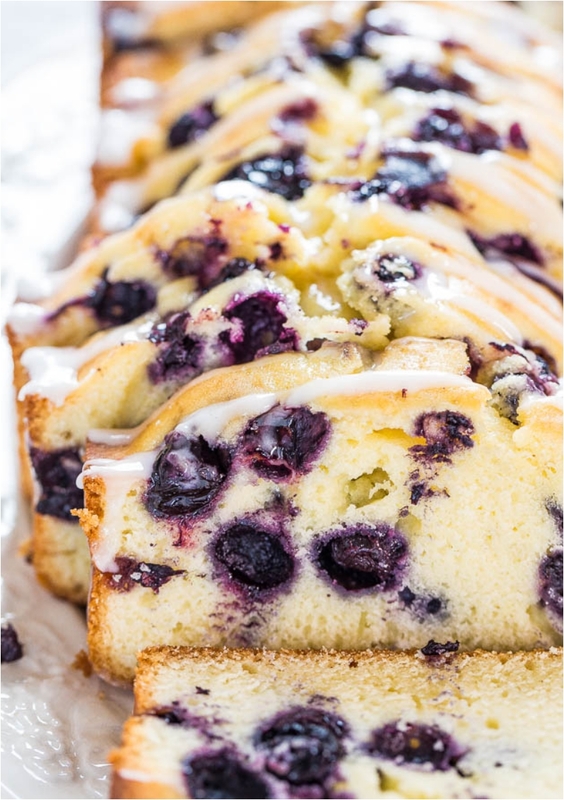 We’ve had lemon and strawberry, but when it comes to pound cake, blueberries are the better choice. Mostly because of their texture, smaller size and better taste for pairing. But you can use almost any other berry you can think of. We just cannot talk about desserts without mentioning cupcakes and muffins. 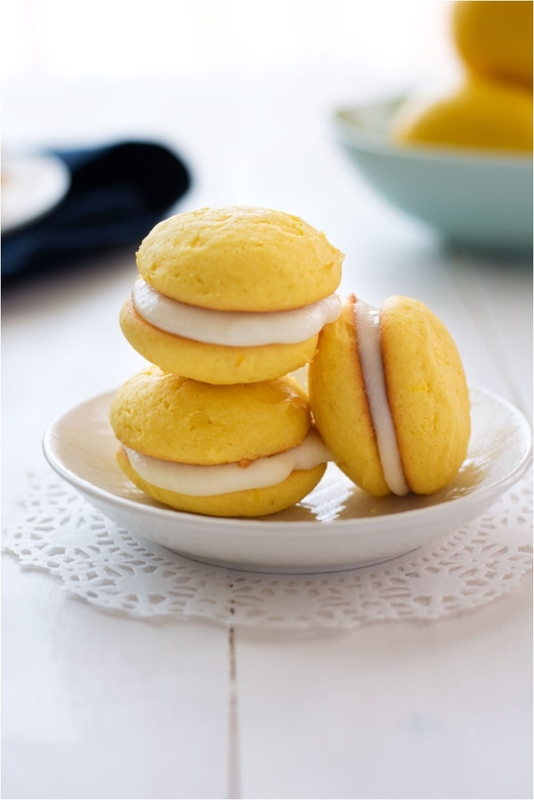 And for those of you who want a light and easy cupcake, lemon is the way to go. 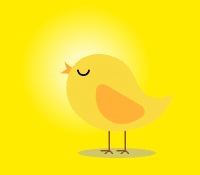 Most of the recipes we’ve listed so far were lemon-based. But this time, lemon is used as a side ingredient, with chocolate being the center of attraction. 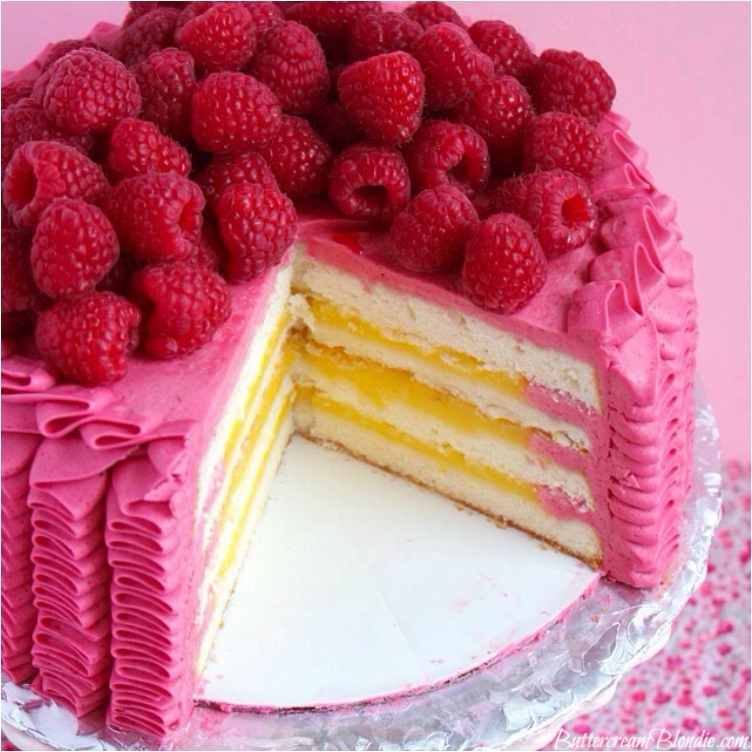 What you get here is an extremely sweet cake, but with the added refreshing and light kick from the lemon. In other words, a chocolate cake that is not so heavy. 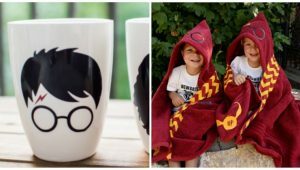 These beauties are perfect for when you are hosting a party for kids. 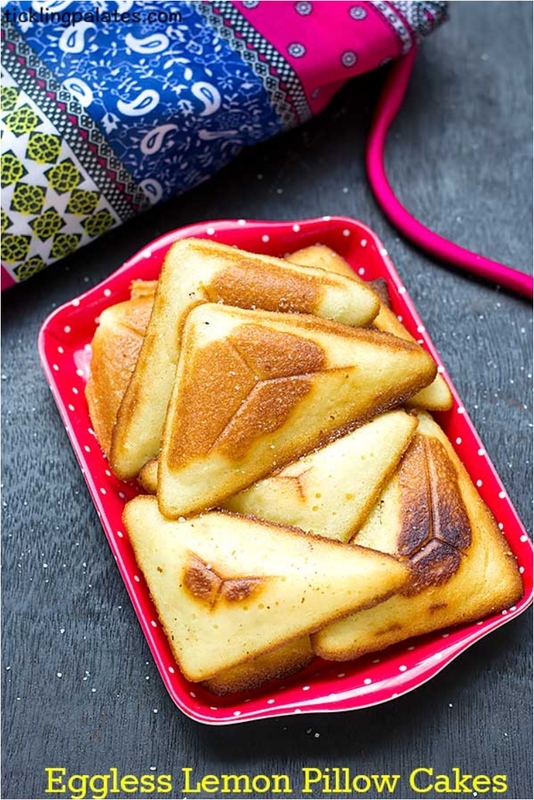 Little children love interesting shapes, and this will be your way of serving desserts that are not too heavy on chocolate for your kids and their friends. 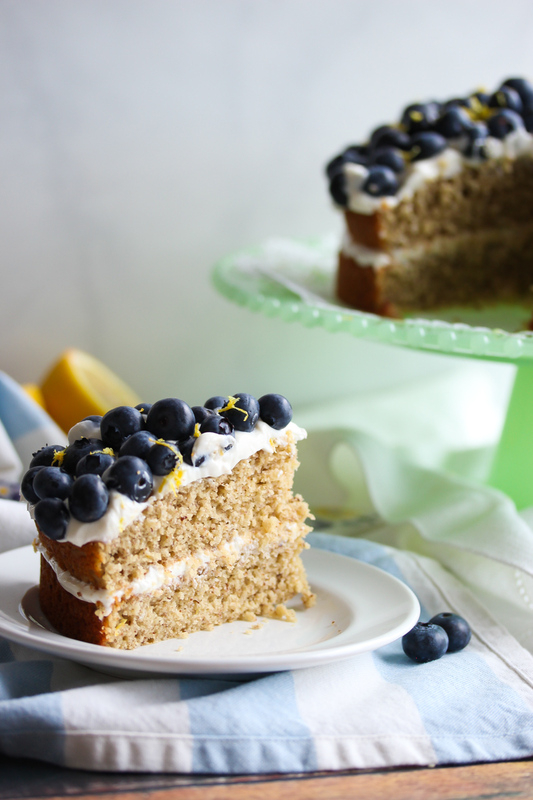 The difference with this cake is that blueberries serve as a decoration for the top rather than as an ingredient for the filling. 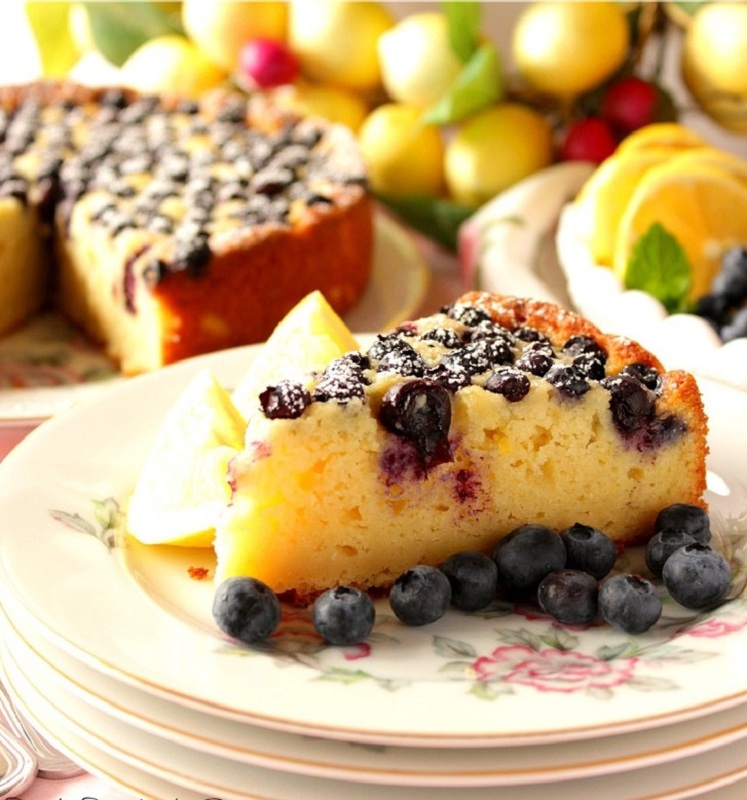 Thanks to Greek yogurt and lemon, the cake has a balanced and neutral taste, with the blueberries giving it that sweetness you expect from a dessert. Pistachios (or any nut, for that matter) are great for cakes as they add a certain nutty flavor and aroma. But when it comes to lemon cakes, pistachios are the closest thing to the flavor of lemons. Walnuts work as well, but you might lose the refreshing taste you want from a lemon cake. This is just a simple, one-bite snack made from ricotta cheese. 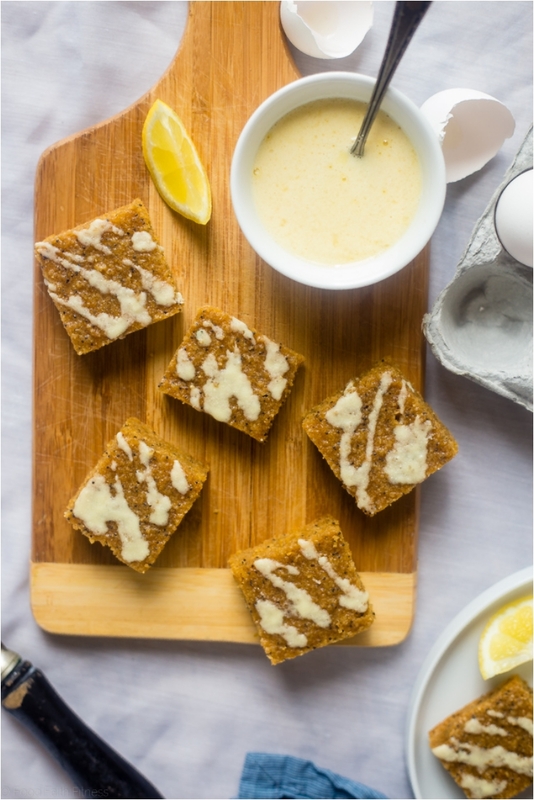 The cake base is lemon, while the cream is actually ricotta cheese. Just a plain and awesome, one-bite dessert that is also easy and simple to make. I just love it when some trends make their way into a country’s cuisine. For example, ombre was a huge hair coloring trend two years ago. 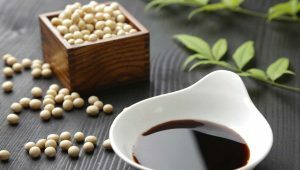 But the skill of a chef is to find a way to implement trends from other cultures into their cooking. We had a lemon Bundt cake and it was awesome. 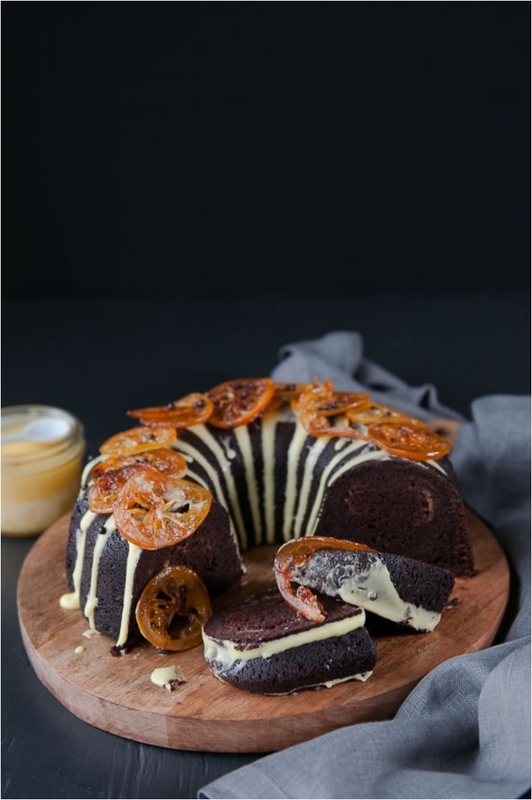 But when you want to add a little more texture to the cake, you can never go wrong with bananas. Plus, you get more of a sweet taste, which is a welcomed addition sometimes. 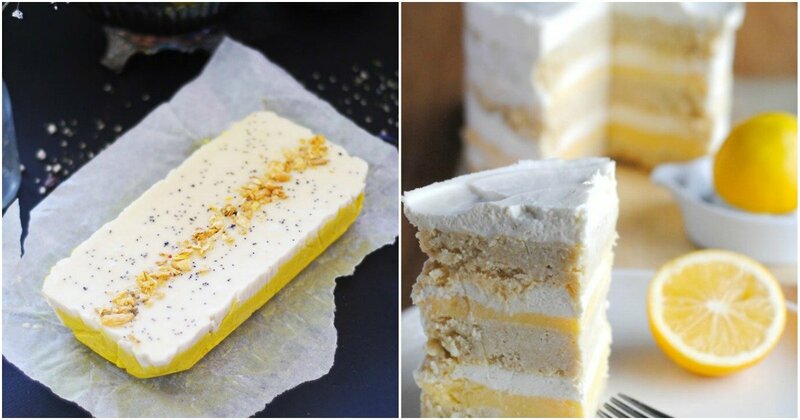 Some people complain that lemon desserts are not sweet enough, so bake this beauty for them. 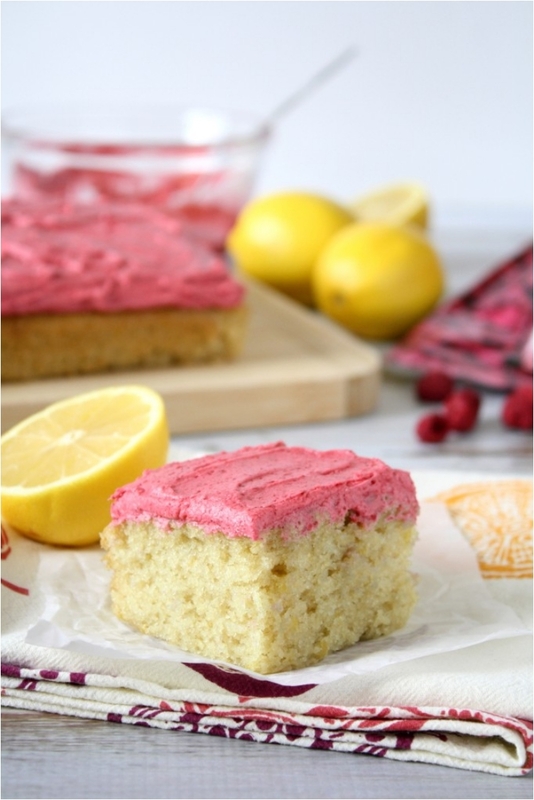 We’ve had strawberries and we’ve had blueberries, so it’s only logical we get to the raspberry and lemon combination. 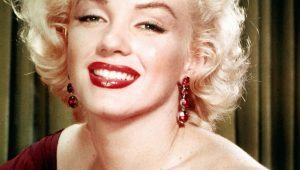 Everything I said for the previous berry cakes applies here as well. 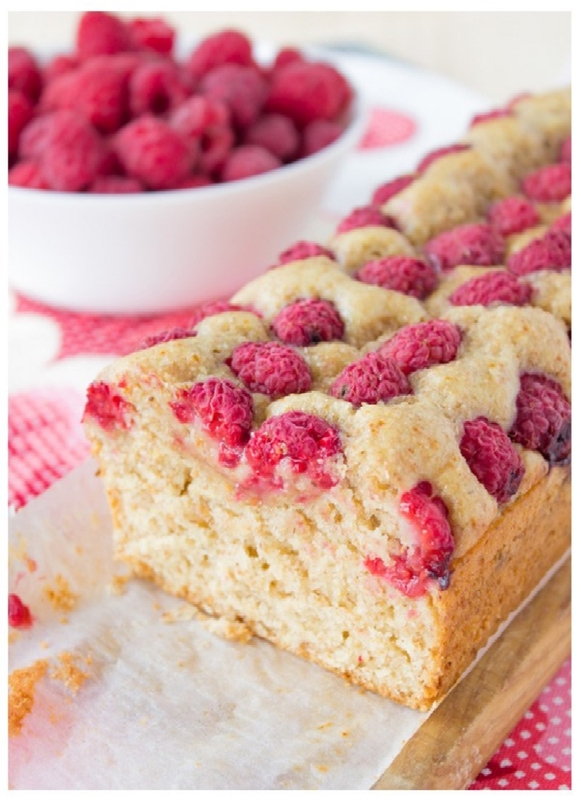 And you can definitely use substitute other berries for the raspberries. It all depends what you find at the market. When you are throwing a kids’ party, one of the key steps is to prepare desserts that won’t require much cleaning up afterwards. And you want one-bite desserts. 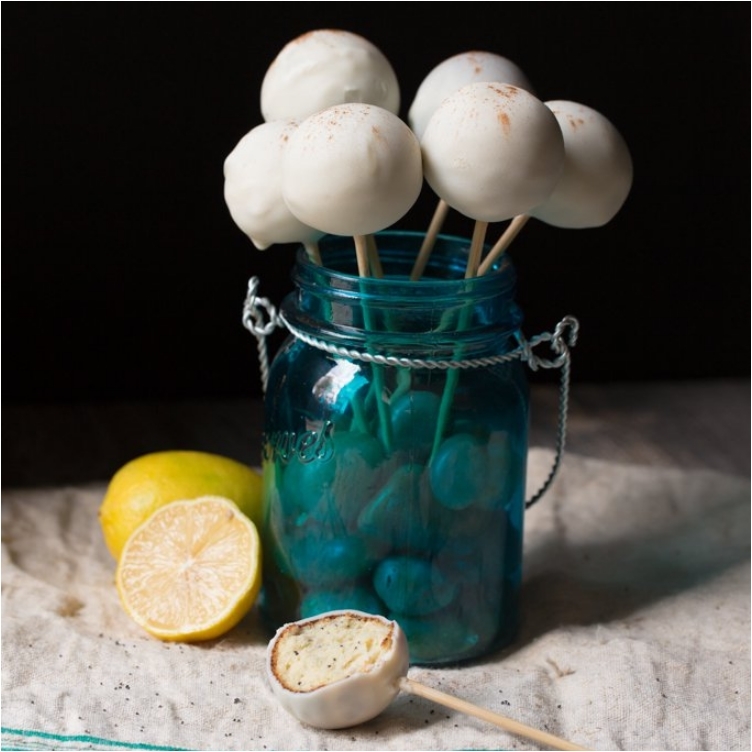 These cake pops check both boxes, as they are easy, delightful, and kids love them. 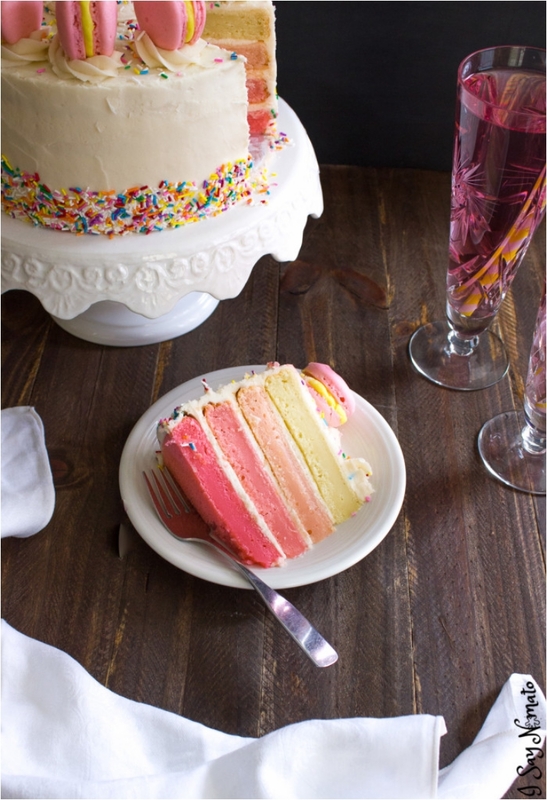 This cake is richer and creamier than the standard lemon and raspberry cake we had earlier. Of course, this one requires more time for preparation. And I don’t advise trying different berries, as the pink color is best matched and paired with raspberries. 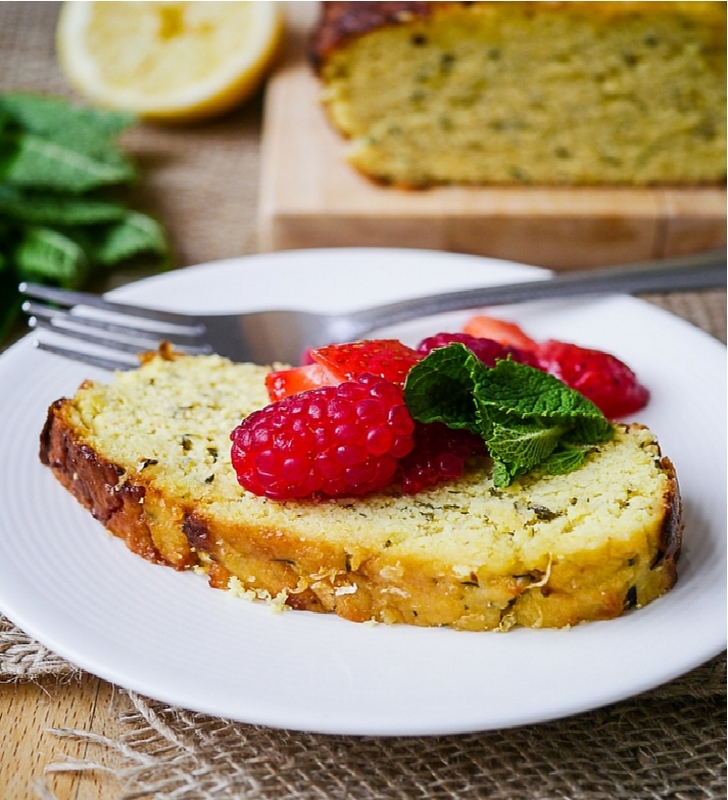 I know many people are skeptical of zucchini as an ingredient for cakes. But as I’ve said many times, that is just an excuse. 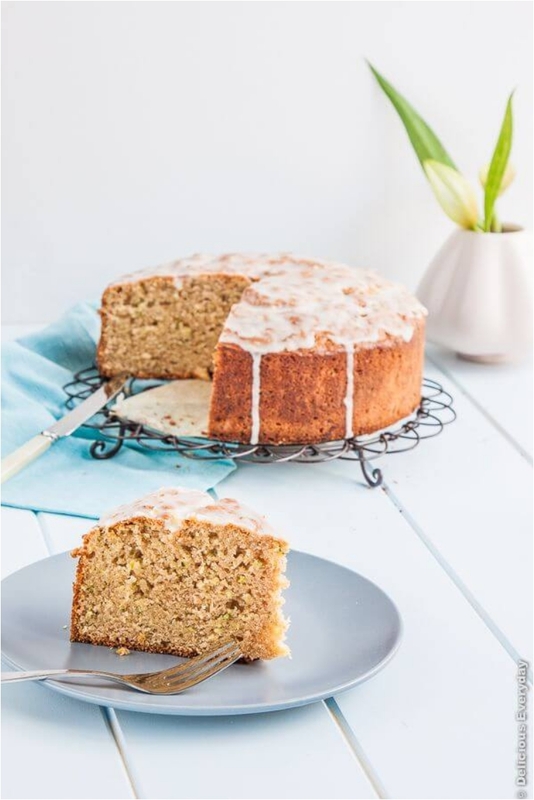 Zucchini, carrots, and many other vegetables can be turned into a delicious sweet cake. 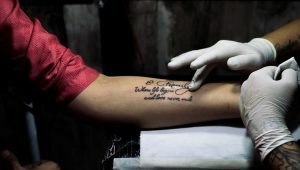 Exhibit A! No dessert list is complete without some cheesecake. And you know cheesecake is light, moist and creamy. 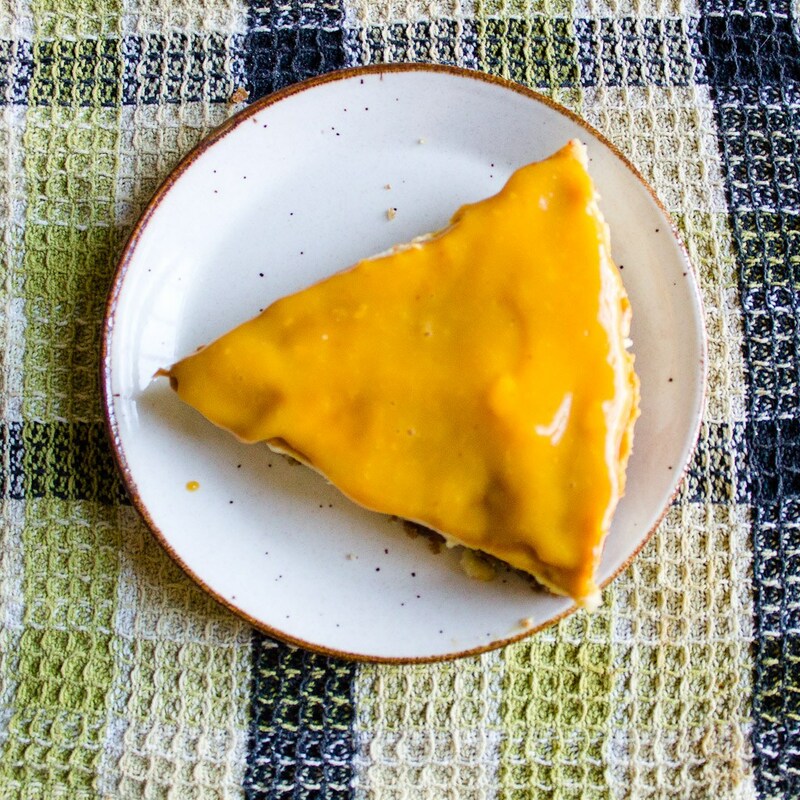 For those who want more of a vegetarian cheese, tofu is the best option. I know you probably won’t believe me when I say you can make a delicious cake with just two ingredients—and in under 10 minutes. But just check out this recipe, and then come back to me. We all love protein bars. They help us get through the day, provide us with energy when we are down, and generally serve as great snack between meals. The best part is that these bars are made with a slow cooker, so you can sit back and enjoy yourself while the cooker does all the heavy lifting for you. 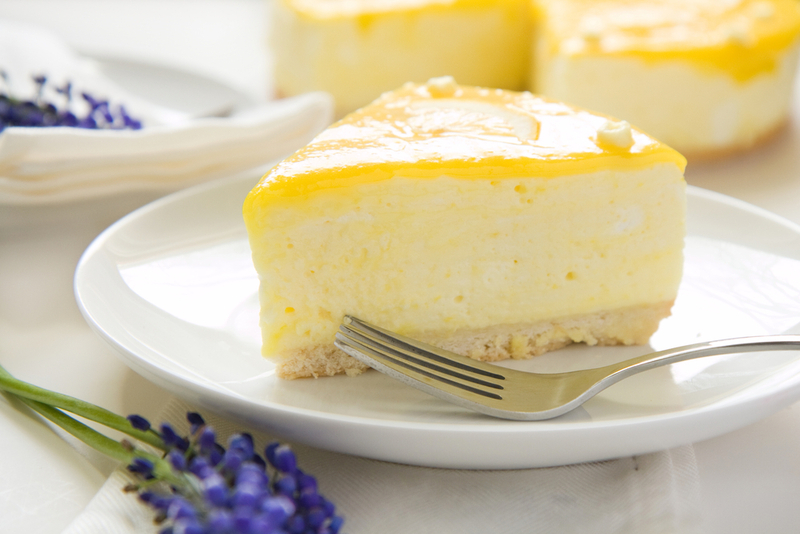 We have another cheesecake recipe here, but this time with more ingredients. Lemon and mango make for a great mixture, as the two fruits are very close in taste and flavor. 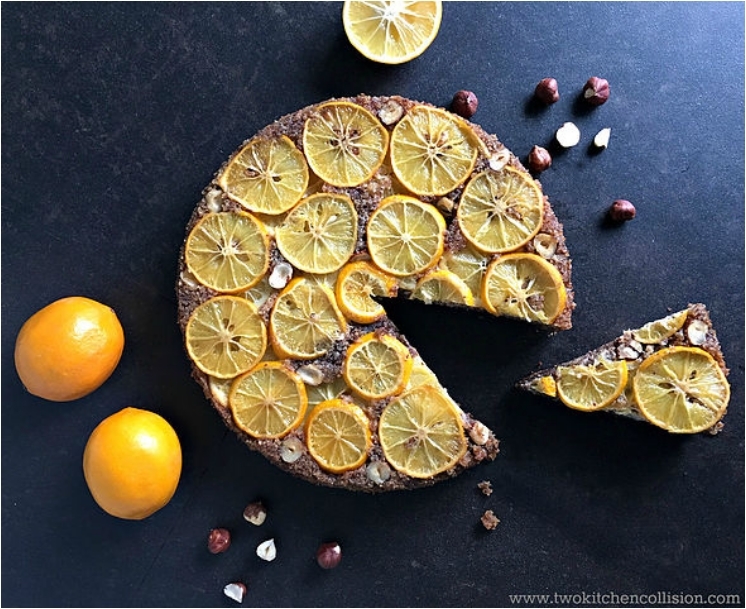 If you remember, we had a lemon, ginger and turmeric cake at the beginning, and I told you that spices can do wonders for cakes. The only difference between that cake and this one is the shape, as we have more of layer formation here. Probably the only other nut I would recommend pairing with lemon cake is hazelnut. The reason is because of its chocolate flavor. 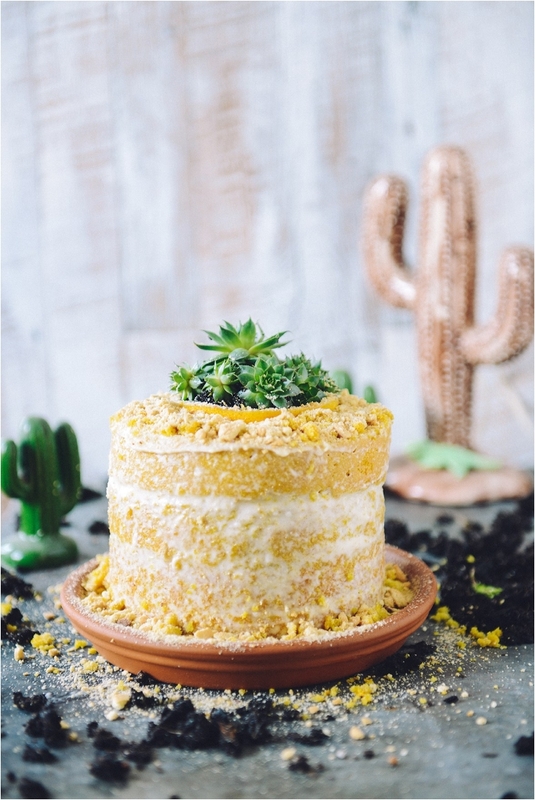 Topping with lemons gives this cake a great decorative and visual appeal, and once you try it, you’ll like it even more.